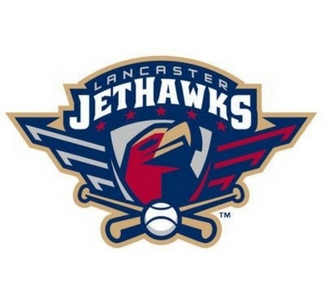 The Lancaster JetHawks Professional Baseball Club took flight in 1996 and has attracted millions of fans from all over the country. Fans and sponsors agree that there is no better family entertainment than the Antelope Valley's only professional sports franchise. 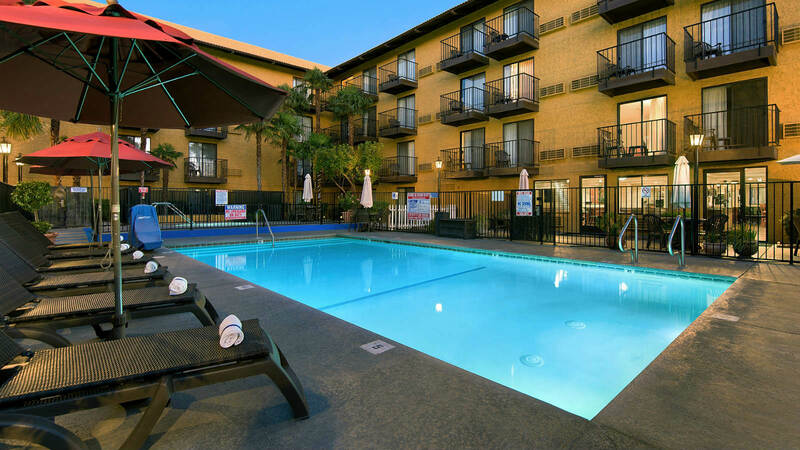 Visiting Lancaster to see a Jethawks ballgame?